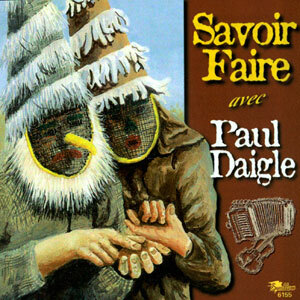 Hailing from the Baton Rouge area, Savoir Faire’s first album “Savoir Faire avec Paul Daigle” was released in 1999. The group consists of Paul Daigle on accordion, Dennis Boudreau on fiddle & vocals, Walt Farr on acoustic guitar & Mark Edmonson on drums. 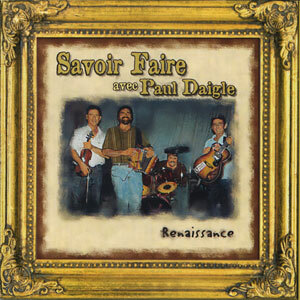 “Savoir Faire” in English means “Social Skill” and their name certainly rings true as they were nominated that very same year to receive the prestigious “Le Cajun Award” for Band of the Year by the Cajun French Music Association. You can bet that they will carry on their reputation as being one of the best of the “new generation” of Cajun musicians today!